Free Comedy @ Deluxe Diner Reviewed by Edgeville Buzz on August 26, 2010 . 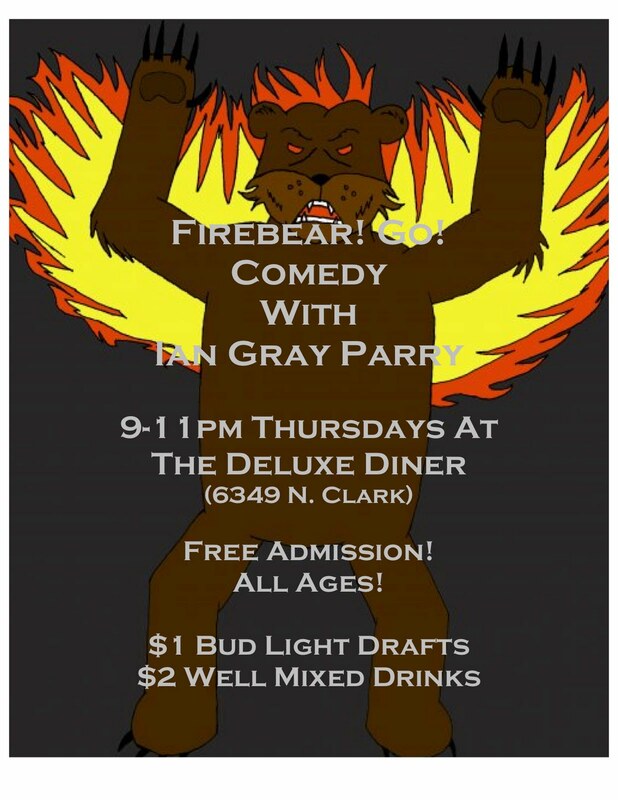 The Deluxe Diner (6349 N Clark) is hosting free comedy shows every Thursday from 9PM – 11PM. As if free comedy isn’t enough reason to go, they also have some sweet drink specials including $1 Bud Light drafts and $2 well drinks.